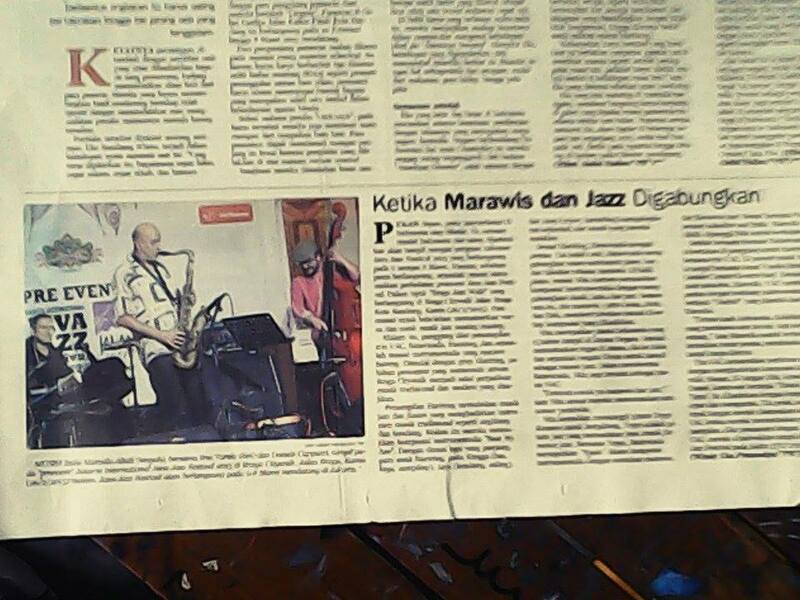 I’m a Jazz bassist, music producer, angklung instructor and educator. 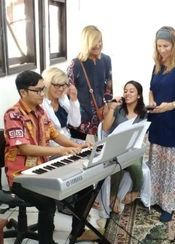 I learned music from my father since I was 5 years old, and learn from expert musicians such as DR. Bayu Wirawan (Berklee College of Music), Eric Calmes (Boi Akih), Wilbert Rimper (Classical music expert) and several Sundanese ethnic musicians. I Graduated Bachelor Degree of Education from Indonesia University of Education. Now I play Integral Tritone in my music, the next level of music harmony as a solution for modern and ethnic music harmonic problems. I have released several albums with several musicians in jazz, blues, rock, ethnic and electronic style. 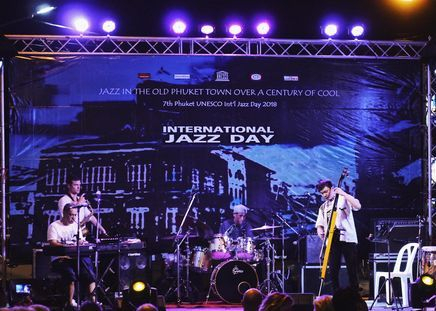 I Have Recorded and performed in local and international festival and collaborations with jazz musicians from Singapore, Philippines, Japan, Colombia, Africa, USA, Canada, Ireland, Italy and Netherlands. 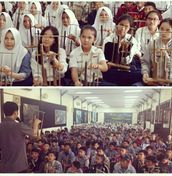 I teach modern music, angklung group, drum band, and write about music and culture on bandungmagazine.com, musiculturedu.blogspot.com, Retrosmagazine and Kalawarta (printed magazine). 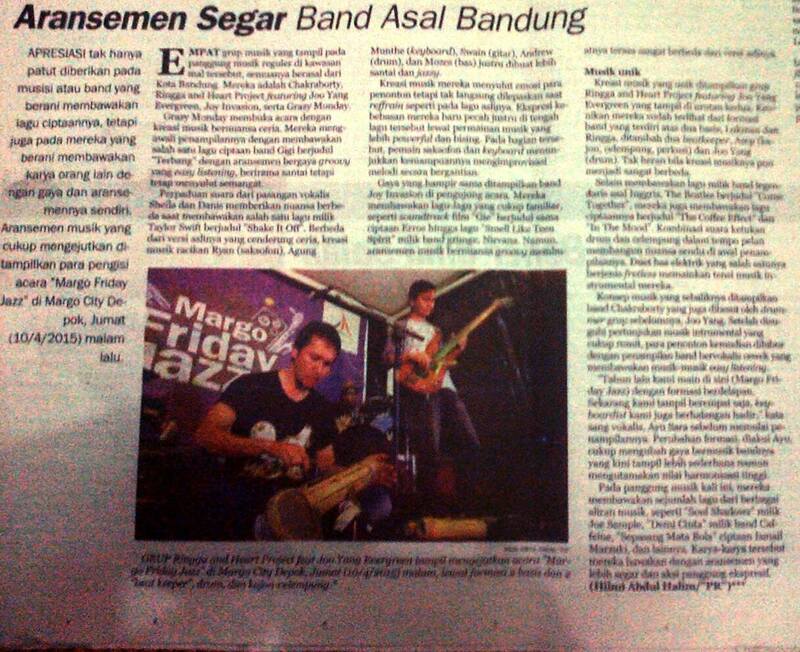 Associated with : Hariring for Freedom, Java Island, King Jazz, Angklung Parahyangan, Sakatalu, Barli Art Center.